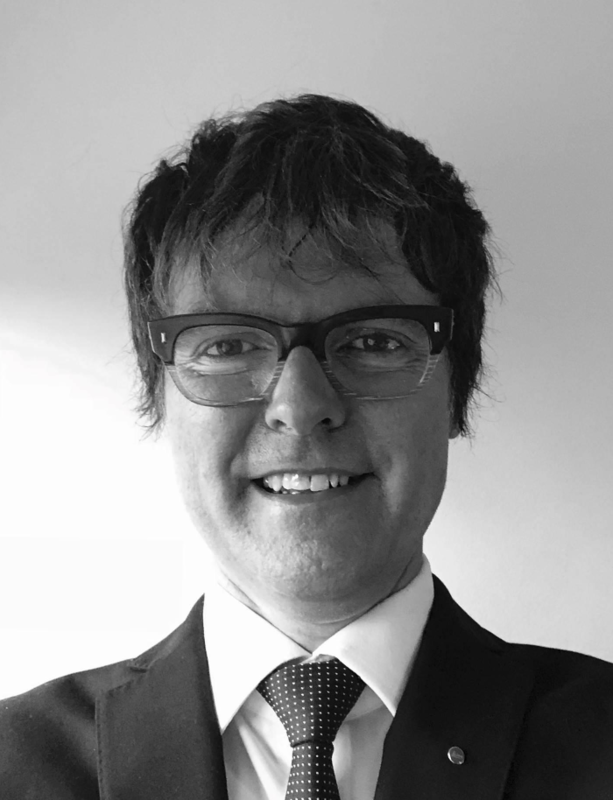 Simon is Business Development Director for WCS Services Ltd. His 30 years of experience in water treatment started as a laboratory chemist for a global chemical manufacturer, responsible for site-wide water activities. He worked as a Field Consultant for B&V Water Treatment, rising through to Key Account Manager and Business Development Director, a post held for the past eleven years. He was a key member of the senior management of both B&V and Suez WCS. He has expert knowledge of the FM market and healthcare sector, being a member of several Water Safety Groups. His current responsibilities, beyond driving sales in WCS Services, are developing relationships with key clients at high level, strategic planning and supporting consultant service operations. He leads a national team in WCS Services that comprises of twenty-five field staff, including Regional Sales Mangers, a Life Sciences Specialist and the Group Technical Support Manger.